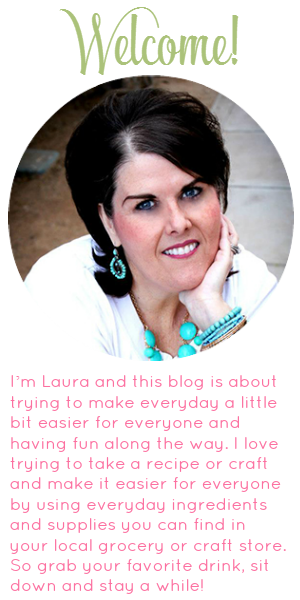 This Cinco De Mayo Round Up will have you covered from breakfast to dessert! We have collected 34 recipes to tantalize your taste buds on this yearly celebration. 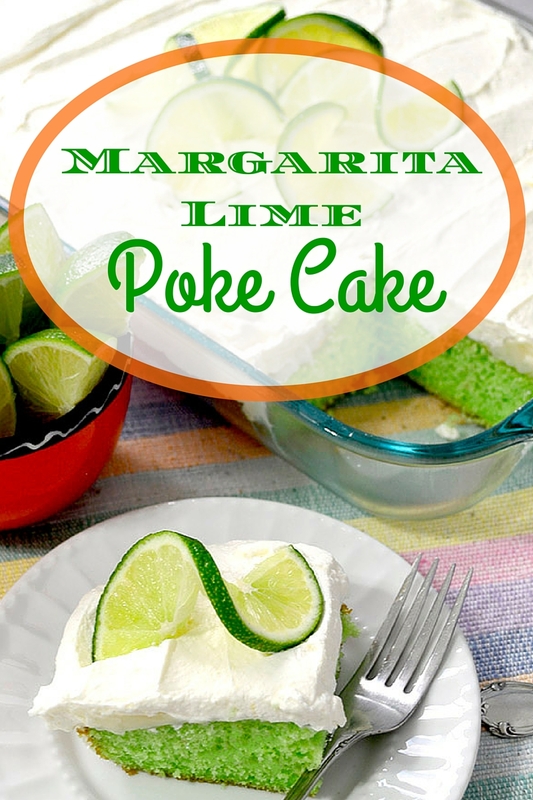 I have this amazing Cinco De Mayo Margarita Lime Poke Cake recipe to end your meal! I have a confession to make I didn’t use any tequila in this recipe. You can add it if you want. Prepare cake mix according to directions on the back of the package.Using oil, water and eggs called for. Bake in 9"x13" pan. 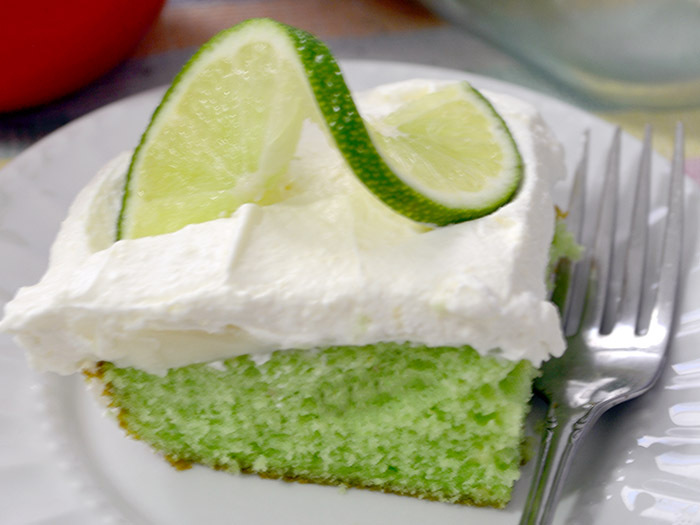 Mix together sweetened condensed milk, juices and lime zest. Remove cake from oven when baked. While cake is hot use a fork to poke holes in top of cake. While cake is still warm pour milk/juice mixture over top of cake. Allow cake to cool completely before frosting. Add remaining heavy whipping cream and beat on medium-high speed. Slowly added remaining powdered sugar and beat until still peaks form. Spread over cooled cake. 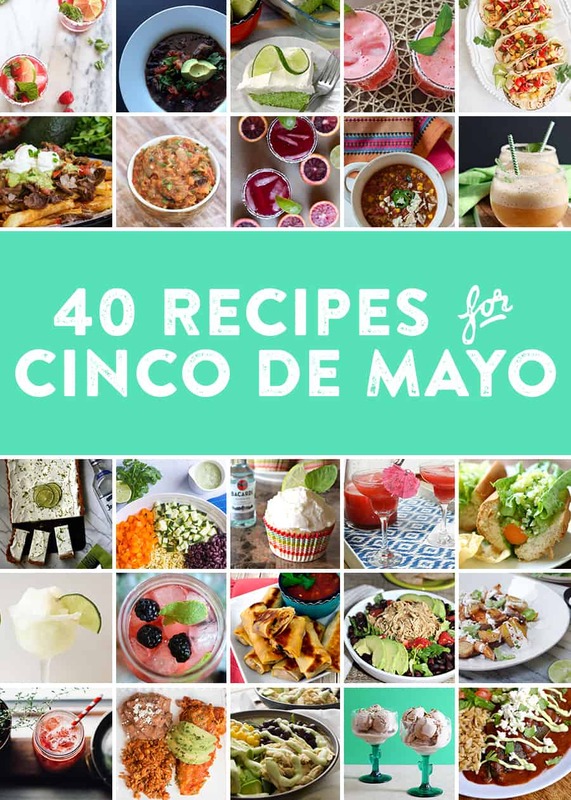 If your looking for more Cinco De Mayo recipes we have collected over 40 recipes to celebrate the holiday!